Introducing a children’s mobile disco Ayrshire by DJ Chris. 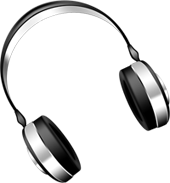 Chris can provide any music style to suit your children’s party, just provide a list of artists or music and DJ Chris will make a compilation of music to play at your disco. 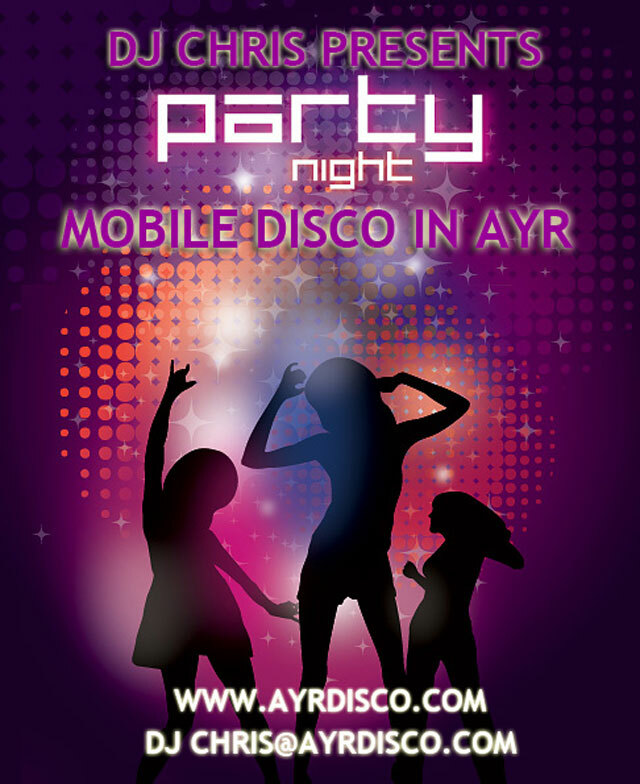 DJ Chris and Ayr Disco will cover any location in Ayrshire, just provide details of the party date, time, location and contact name and DJ Chris will contact you to confirm the details and you are ready to provide your children with a great party experience. This is something few people do and that is to specialize in children’s parties and a children’s mobile disco Ayrshire is the best way to get the party goers enjoying themselves. Please contact me with as much notice as you can because he does get busy at certain times of the year, such as holidays and week-ends. I hope this answers some of your questions but please feel free to contact me with any questions you may have and I will be happy to answer them or I can call out to the party venue and confirm details with you. The contact link is at the top of each page so you can email or phone me if you need more details or simply to book a Children’s Mobile Disco Ayrshire. 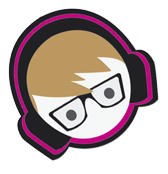 Nice website DJ Chris.... like the website theme you are using, good job! Hi Chris, your new website looks great and I like your poster designs. Where did you get them done? Congratulations on your mobile disco business, it's a great idea! Copyright 2016 DJChris and www.AyrDisco.com All rights reserved worldwide.